Taiwanese handset maker ASUS on Tuesday introduced the Asus Zenfone Max Pro M2 and the Asus Zenfone Max M2 in India at a starting price of Rs 12,999 and Rs 9,999, respectively. ASUS emerged among the top 5 online smartphone brands in India this year. "We are delighted to bring ZenFone Max Pro M2 that will offer Indian consumers flagship-level experience in mid-range segment," Leon Yu, Regional Head, India and South Asia, ASUS, said in a statement. With 2.5D-curved front edges, ZenFone Max Pro M2 has a premium wave glass finish on the back. It is the first phone in the sub-Rs 20,000 price segment to feature Corning's Gorilla Glass 6. 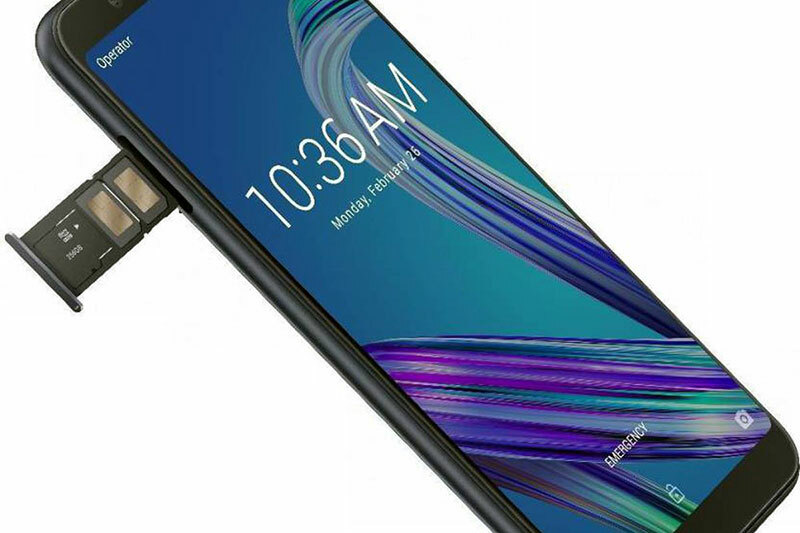 On the front, its screen features a small full-function notch which includes a LED flash, camera, earpiece, notification LED, ambient and proximity sensors. The device is powered by 14nm Qualcomm Snapdragon 660 chip with AIE. There's a pair of 12MP primary sensor and a 5MP depth sensor at the rear and a 13MP selfie shooter. The other phone, ASUS Zenfone Max M2, comes with the Qualcomm Snapdragon 632 processor. On the front, it has a 13MP camera along with a LED Flash while on the rear is a pair of 13MP primary lens with a 2MP lens.